Wauwatosa, Wisconsin. CityTins™ was created with this simple message in mind. 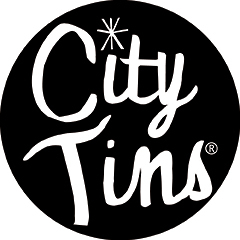 CityTins incentivizes trying new restaurants in neighborhoods across town and enjoying the experience of discovering something great. Every time you spend their dollars at a locally-owned and operated restaurant, you support the local economy and the very things that makes a city unique. The flavor of each community is reflected in how the people live, work, eat and play.